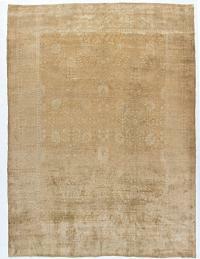 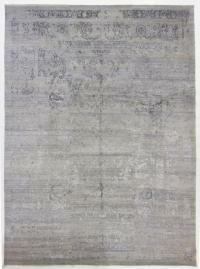 India has a rich history with rugs. 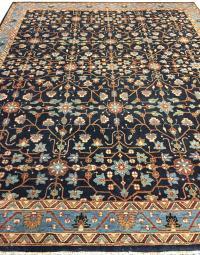 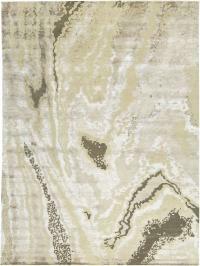 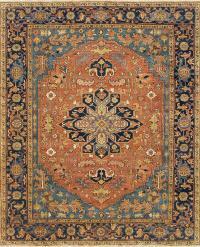 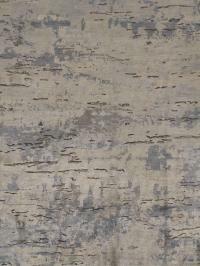 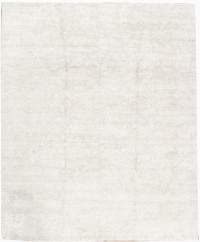 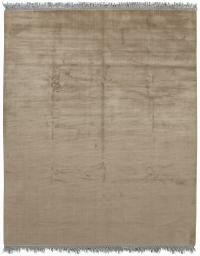 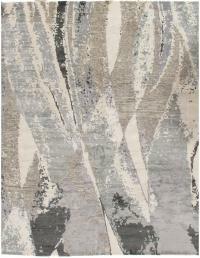 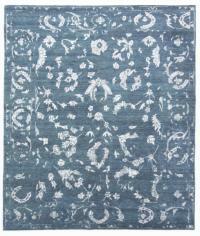 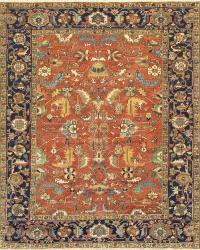 They are one of the top producers of contemporary rugs today. 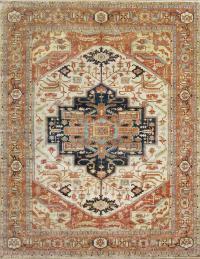 Our Indian Rug Collection consists of stylish Antique, Vintage & Contemporary rugs from different regions in India. 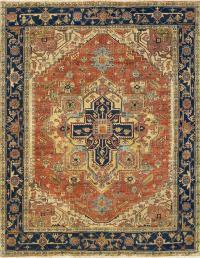 Enhance the beauty of your interior with Indian Rug collection by Lavender Oriental Carpets.